Register with us to see prices and to place orders. 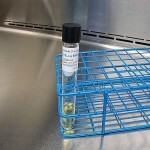 A solid medium recommended for use in qualitative procedures for the cultivation of a wide variety of microorganisms and visualization of hemolytic reactions. 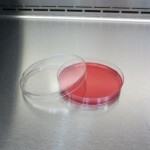 Brain Heart Infusion Agar (BHIA) is a general-purpose medium suitable for the cultivation of a wide variety of organism types, including bacteria, yeasts and molds. Brain Heart Infusion Broth (BHI) is a general-purpose liquid medium used in the cultivation of fastidious and nonfastidious microorganisms, including aerobic and anaerobic bacteria, from a variety of clinical and nonclinical materials. 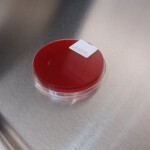 Dye Tolerance Media is recommended for use in the specification of Brucella spp. 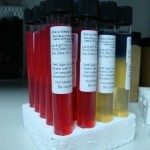 Dye Tolerance Media are recommended for use in the speciation of Brucella spp. 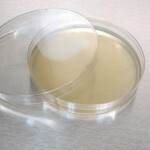 BCYE agar is mainly used for selective cultivation of Legionella species. 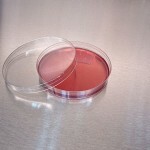 Glucose Cysteine Agar Base w/ Thiamine with added blood or haemoglobin or hemin is used for cultivation and enumeration of Francisella tularensis (Pasteurella tularensis). 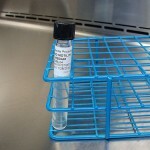 A solid medium recommended for use in qualitative procedures for the isolation and cultivation of fastidious organisms, especially Neisseria and Haemophilus species. 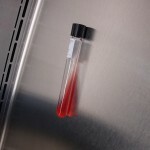 A selective medium used in qualitative procedures for the isolation of Yersinia enterocolitica from a variety of clinical and nonclinical specimens. 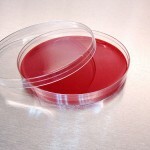 Endo Agar is a differential and slightly selective culture medium for the detection of coliform and other enteric microorganisms. 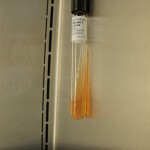 A medium used for the cultivation and isolation of Brucella, including fastidious types. 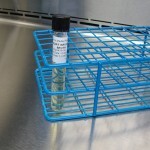 A differential medium for the isolation of coliforms and intestinal pathogens in water, dairy products and biological specimens. 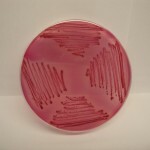 MacConkey Agar is used for the isolation and differentiation of Gram-negative enteric bacilli. 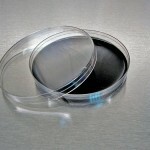 Mueller Hinton Agar is mainly used by analytical centers and research institutions who are specialized in cultivation of rapidly growing bacteria and MIC analyses with antibiotic and other antimicrobial discs. 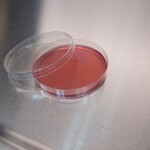 MYP Agar Base with added supplements is used for the isolation and identification of the Bacillus species and pathogenic Staphylococci. 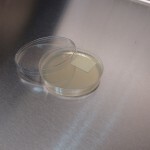 Nutrient Agar is used for the cultivation of bacteria and for the enumeration of organisms in water, sewage, feces and other materials. 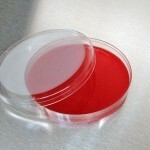 Phenylethanol Agar is used with blood for the selective isolation of Gram-positive cococci. 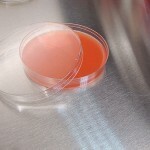 Sabouraud agar is a type of agar containing peptones. It is used to cultivate dermatophytes and other types of fungi. A composite medium for the differentiation of Enterobacteriaceae by three sugar fermentations and hydrogen sulfide production. 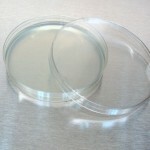 Trypticase Soy agar is a general purpose medium for the cultivation of fastidious and nonfastidious microorganisms. A highly nutritious general purpose medium for the growth of bacteria and fungi. 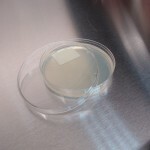 Tryptic Soy agar is used for the cultivation of a wide variety of microorganisms. 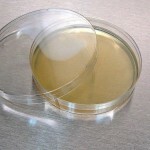 Tryptic Soy agar conforms to Harmonized USP/EP/JP Requirements. 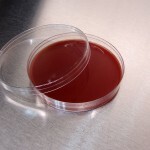 Trypticase Soy Agar with 5% sheep blood is used for cultivating fastidious microorganisms and for the visualization of hemolytic reactions produced by many bacterial species. 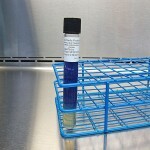 Medium recommended for the detection of bacterial motility.